A home purchase can be the most significant financial decision some of us may ever consider. Whether it's where you raise your family, a seasonal vacation property or an investment property, the purchase of a home, farmland, commercial property, office building, industrial or other type of real estate is a detailed transaction that requires multiple parties to make it all happen. Most people are familiar with the parties taking part in the transaction. The real estate agent is the most known face in the transaction. Then, the lender provides the financial capital needed to finance the deal. And ensuring all aspects of the exchange are completed and that the title is clear to transfer from the seller to the buyer is the title company. So, what party makes sure the value of the property is consistent with the purchase price? The independent unbiased appraiser. If no agent is involved in the case of a for sale by owner, who determines what price to offer or what price to pay for the property? The appraiser. We provide an unbiased estimate of what a buyer could expect to pay — or a seller receive — for a parcel of real estate, where both buyer and seller are informed parties. We will ensure, you as an interested party, are informed. 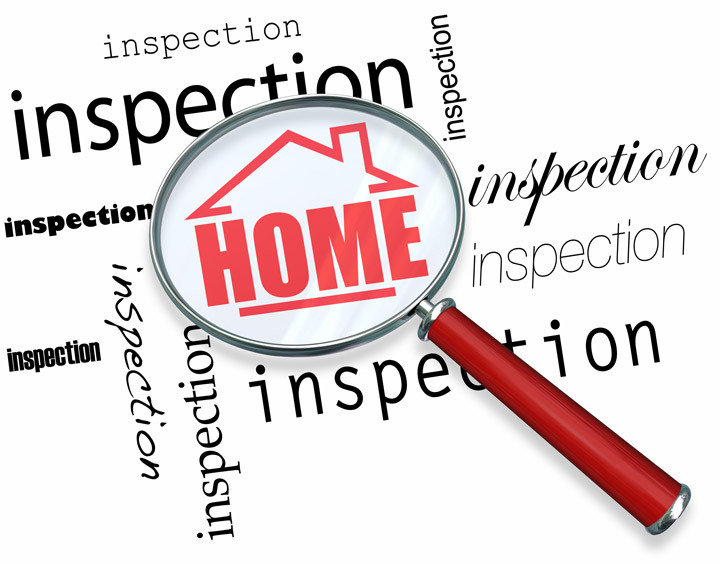 To ascertain an accurate status of the property, it's our responsibility to first perform a thorough inspection, although we are not licensed home inspectors. We must see aspects of the property hands on, such as in the case of a house, the number of bedrooms and bathrooms, the location, amenities, etc., to ensure they truly are present and are in the shape a reasonable buyer would expect them to be. To make sure the stated size of the property is accurate and convey the layout of the house or building, the inspection often entails creating a sketch of the floor plan. Most importantly, we look for any obvious amenities - or defects - that would affect the value of the property. Next, after the inspection, an appraiser uses two or three approaches to determining the value of real property: cost approach; sales comparison approach and, in the case of an income producing property, either a gross income multiplier for a residential property or the income capitalization approach for a commercial type property. Here, the appraiser analyzes information on local building costs, the cost of labor and other elements to ascertain how much it would cost to reproduce or replace the subject improvements. This estimate commonly sets the upper limit on what a property would sell for. Depending on the type of property and its age, if there is sufficient market data the cost approach is given secondary weight in the reconciliation of value indications. Appraisers get to know the communities in which they appraise. They thoroughly understand the value of particular features to the residents of that area. Then, the appraiser researches recent transactions in close proximity to the subject and finds properties which are 'comparable' (comps) to the property being appraised. 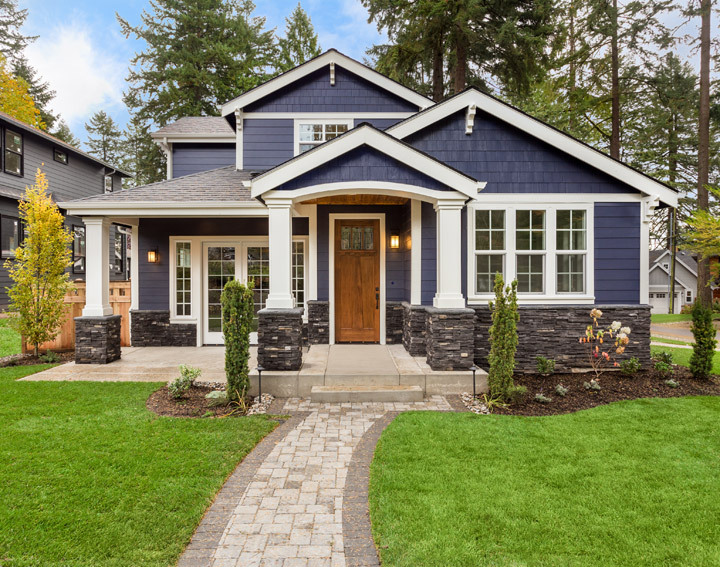 By assigning a dollar value to certain items such as remodeled rooms, types of flooring, energy efficient items, patios and porches, or extra storage space, we adjust the comparable properties so that they more accurately portray the features of subject. Say, for example, the comparable has a detached garage/storage building and the subject property doesn't, the appraiser may deduct the contributing value of the detached garage/storage building from the sales price of the comparable sale. In the end, we reconcile the adjusted sales prices of all the comps and then derive an opinion of value. The sales comparison approach to value is typically weighted most heavily because it reflects actions of buyers and sellers of the same type of property. In the case of income producing properties - rental houses, apartments, office buildings, for example - the appraiser may use an additional method of valuing a house. In this scenario, the amount of income the real estate generates is factored in with income produced by nearby properties to determine the current value. Combining information from all applicable approaches, the appraiser is then ready to reconcile the value indications by the approaches used and reach a final value conclusion for the property being appraised. 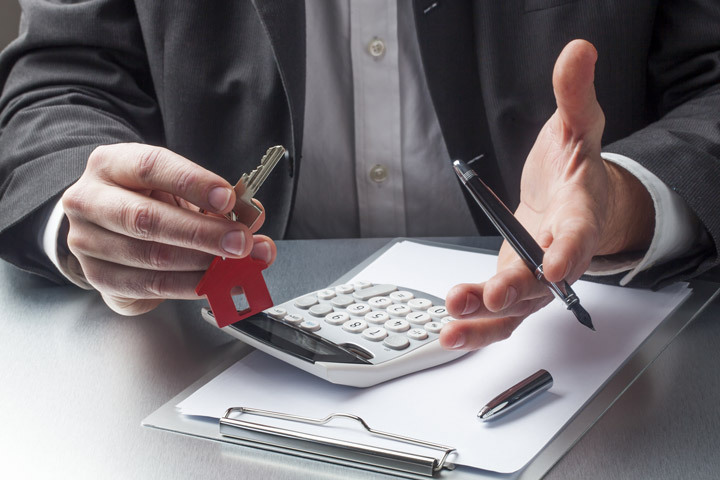 It is important to note that while final value opinion is probably the most reliable indication of what a property is worth, it may or may not be the price at which the property actually sells for. It's not uncommon for prices to be driven up or down by extenuating circumstances like the motivation or urgency of a seller and/or buyer; special seller concessions; or changes in the market after the effective date of value. In some cases there may also be bidding wars between buyers. But the market value is partly defined as "the most probable price which a property should bring in a competitive and open market..." which is not the highest price or lowest price but the "most probable price". The market value of a property is typically used as a guideline for lenders who don't want to loan a buyer more money than they could get back in case they had to sell the property the day they make the loan. The bottom line is, I can help you attain the most accurate property value, so you can make wise real estate decisions.